UPDATE: Welcome to jhb! Thanks so much for stopping by! 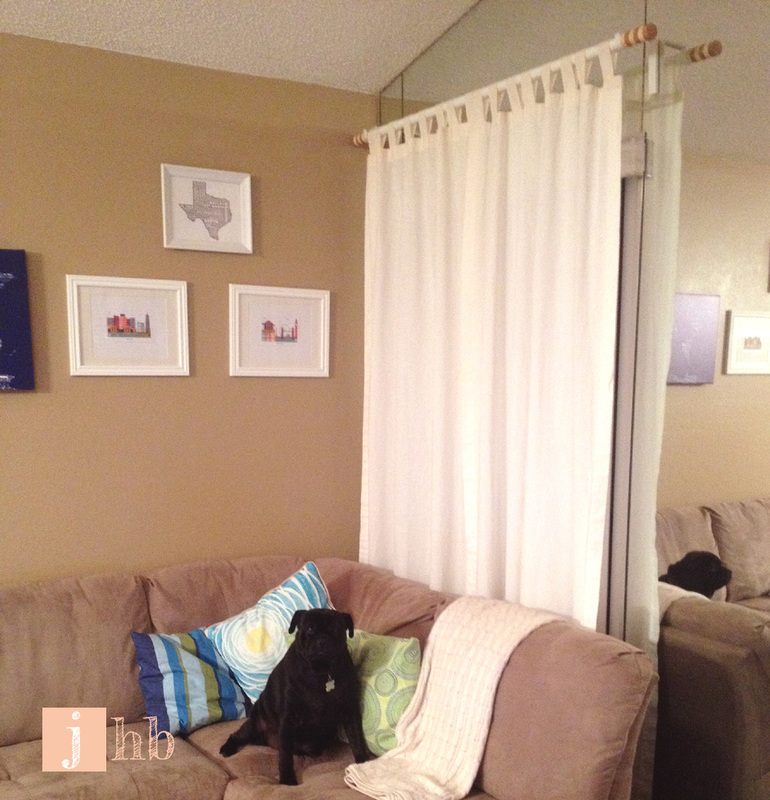 This method worked really well for hanging curtains in my rental without damaging the walls. If you want to see how the removal went, click HERE! If you’re installing your curtains, read on for instructions friend! First, chew a piece of gum. While chewing, use duct tape to fashion floor length curtains. Find a piece of plumbing pipe longer than the width of your window. Affix your duct tape curtain to the plumbing pipe using more duct tape. Spit out your gum, tear it in half, put some on each end of the plumbing pipe and attach it to the wall. Boom. That’s how MacGyver would hang curtains in my situation. See, the condo that the fella and I live in was built in 1983. 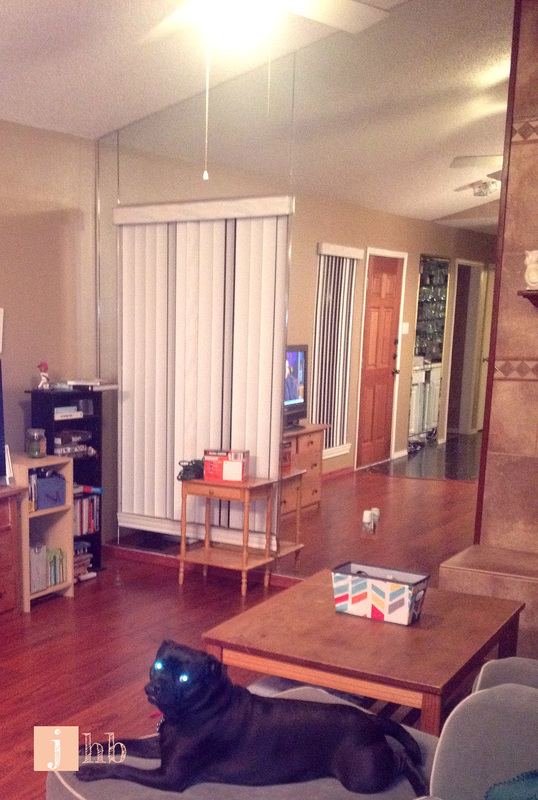 And like most condos built in the early 80s, we have… a mirrored wall. Here it is in all its glaring, shiny, mirrored glory. Note that this photo was taken previous to me purchasing my sectional and also previous to the last two living room rearrangements. *Disclaimer: as with the rest of my posts, this post is NOT sponsored. I just want to write about products that I love, use and have success with! My curtain rods, mounting hardware and finials all came from IKEA. For each window – one rod, a pair of mounting brackets and the finials came to the grand total of $7.47 pre-tax. So for both windows, I spent $16.17. Can’t beat it! And how cute are these finials?! Here’s where it got real complicated for me. 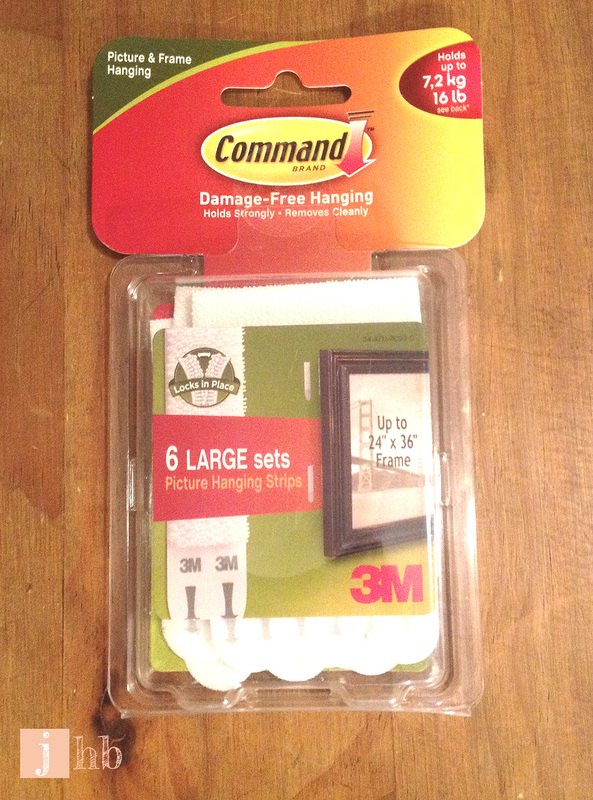 I went out and got the 3M Command hanging strips that hold up to 16 lbs. The ones that work like velcro. These guys. I’ve used them before on heavy frames and they work wonders. I attached the strips to the brackets and the wall according to the instructions, then I waited two days before touching them to let the adhesive set. 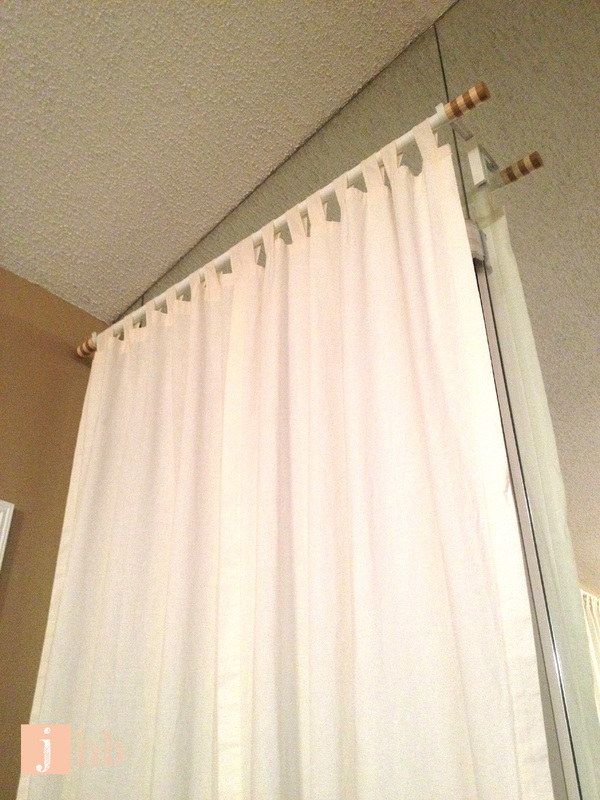 I put my curtains on my rods and then carefully rested the rods in the brackets. And 15 minutes later, the strips separated and the whole thing came crashing to the floor. Sad face. My curtains are a really breezy, thin linen, so I really don’t think they weigh 16 lbs (even combined with the rod and finials), but I guess gravity got the better of the Command strips because down they came. I thought it might have enough strength to keep the strips from separating, but also be pliable enough to make removal easier. I figure if its a little stubborn when I take them down, I can take a box cutter to the tacky glue. The strips are destroyed when you remove them anyway. So all it took was a little bead of tacky glue down the length of the strip and a firm press into the wall. I waited a couple of days before putting the curtain rod on the brackets, just to be sure that the tacky glue had set and was completely dry. I very gingerly put the curtain rods into the brackets and much to my excitement, they stayed up! 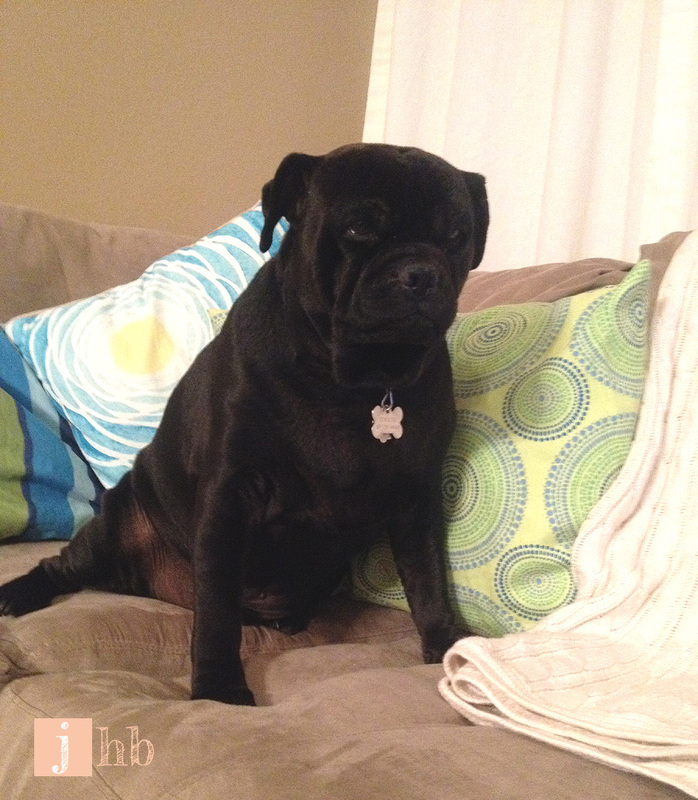 Imagine me doing a happy dance in my living room while the dog tries his best not to feel embarrassed of me. This entry was posted in Decor, DIY, Home Decor and tagged command strips, hang curtains, hang curtains without drilling holes. Bookmark the permalink. Thanks for the idea! 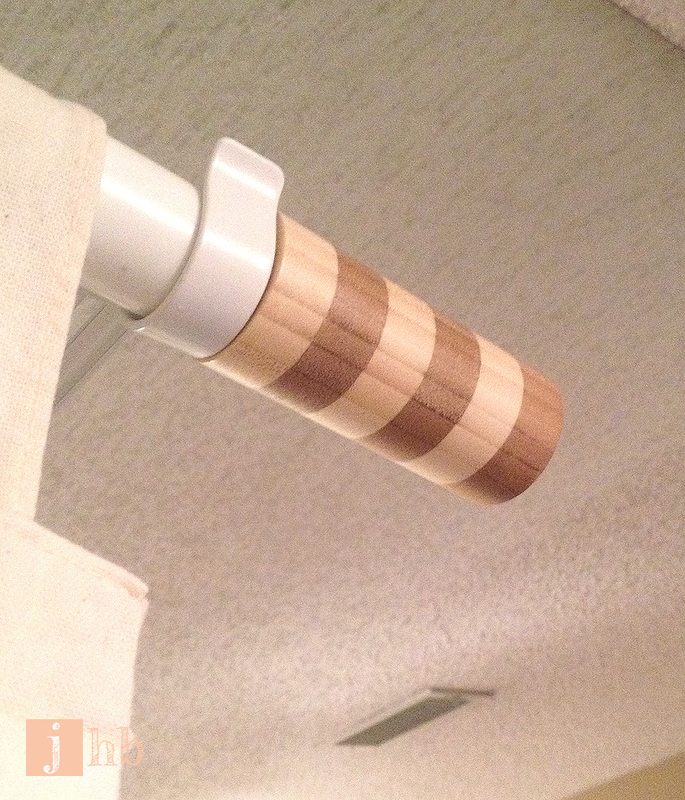 Do you think this would work with an Ikea Racka/Hugad double curtain rod? I want a layered look and was going to use 4 command hooks, but if I can use the brackets that come with the actual rods that would be great! Hi Ria! After I put the glue on mine held pretty well so I think as long as your curtains aren’t very thick / heavy you should be ok. Just make sure you get the command strips that are made to hold 16 lbs and use a strong tacky glue. The 16 lb strips should be at your local hardware store but I’ve had trouble finding them at Target and similar stores. If you try it out I’d love to hear how it turned out! Thanks for reading my post! Hi Karla! Thanks for reading! Did you try this method? I would love to know how it worked out for you! Oh my gosh, this is great. My mom and I are redecorating her office/guest bedroom (my childhood bedroom) and have been trying to figure out no-drill ways to hang a window scarf. Of course command hooks were the first thing we tried, but the top part of the hook – the big oval part – stuck up way too much and didn’t look good. We’ve been trying to put the velcro stuff on the back of regular curtain brackets but experienced the exact same thing you did – the velcro peeled apart. I can’t tell you how excited I am to see your solution, I never would have thought of it! And I am a total MacGuyver decorator. 🙂 Thank you! Thank you, E! Please do let me know how it works out for you. It worked like a charm for me. Curtains made such a big difference in that room and I was so happy to find a way to put them in! Hi there! I am going to attempt this but wanted to know if you glued the back of the bracket to the strip as well, to prevent the bracket coming apart from the strip on the other side. Thanks!! Hi Alison! Thanks for reading my post! I didn’t glue the strip to the bracket because the adhesive on the strip is really strong as long as you follow the instructions for use. The only thing I would be worried about when using the glue on the adhesive is how the chemicals might react and whether it would cause it to have less strength over time. If you want to try it, you may want to give a little extra dry time before hanging it just to be sure. I hope this works for you! Please tell me your results! Hi Jamie, thanks for the great idea! Are your curtains still in place? Hi Zi! I actually took them down because I moved out of that condo but they held for several months and didn’t damage the wall when I took them down. Thanks for the quick reply! I will try to do the same but will try to fix the brackets on the ceiling instead of the wall. That’s a really good idea! I’d love to know how it turns out for you! Thank you some much for this brilliant idea ! No holes and a happy rental life ! Has anybody tried this on flat paint? Hi, came across this post while trying to find info on hanging curtains without nails. Already had the Ikea brackets, so thought why not? 🙂 I’m glad I did as this method has worked for me. I replaced Turbo Tacky Glue with Unibond No More Nails as it’s more available here in the UK. Put the curtain rail up just over a week ago, and it’s still holding firm – thanks for the great advice! Has anyone removed the strip to see if glue tears paint of wall? The glue is for sticking the command strips together, not for sticking to the wall directly. I’m sure the glue would damage paint on the wall, maybe worse. I’ll give it a try as-is to see if it works without the glue first. My brackets are a lot smaller than the ones in the photo above, and I measured the pressure on the strips to be about a pound. I bought really light curtains that still block light and the lightest rod I could find that looks decent. such a great post! 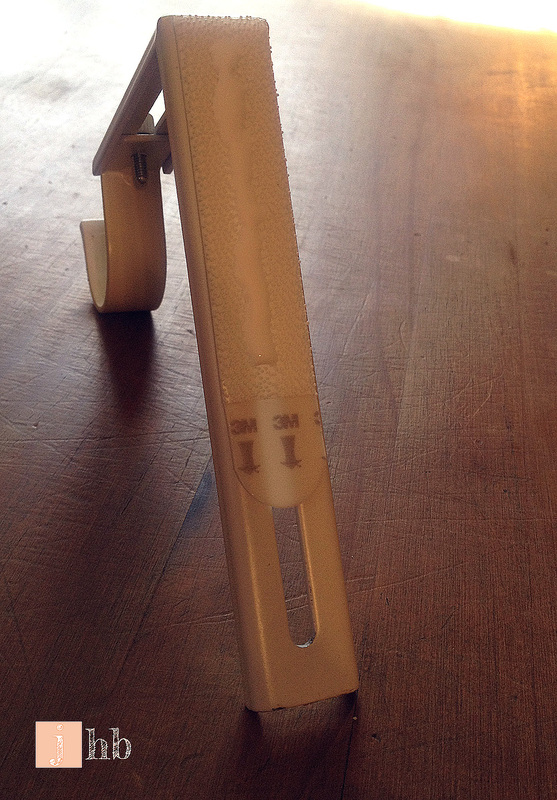 so random, I bought the same rod and already had the 16lb strips… love the idea of adding glue!!! thanks again. I’ve been hemming and hawing over Command Hooks vs Command Strips on brackets. 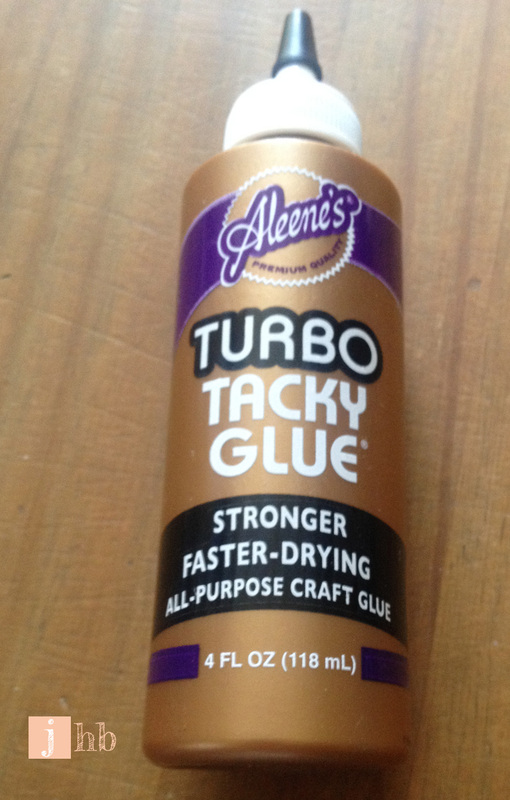 I’ve never heard of tacky glue, but I am finally moving forward. Thanks for posting this!